Seekintoo discovers the vulnerabilities that place your online services at the risk of hackers and industrial espionage, and provide a clear remediation strategy. Online service delivery exposes your business to risks. Mitigate them with our assessments, penetration testing and security enhancement offerings. Even though organizations are spending billions on cyber security we are still seeing regular breaching of infotec software. Enterprise clients are increasingly concerned that unsecured web applications which handle sensitive information can leave them vulnerable to attacks from hackers or other players within industry. Our industry-leading team of experts & analysts has decades of experience in enterprise and government settings. We uncover vulnerabilities before they’re exploited and ensure you’re compliant with the industry’s best security practices. We deliver direct communication of existing issues, their potential impacts and a clear remediation strategy. Our services go beyond securing your organization from attacks by hackers. We assess your corporate network to ensure you are insulated against data exfiltration and help your team implement best practices, secure configurations, and security monitoring solutions.  By the time we’re done, you’ll have the full picture of your organization’s internal security posture, its effective protections and the actions necessary to strengthen it in the future. Augmenting SIEM outputs with expert human analysis, we deliver relevant, meaningful security data and insightful reviews of all generated data and threats. Our clients are our partners and from day one we take their organization’s security as seriously as our own. No matter the question, concern or threat, we’re there to assist. Our expert team of security analysts provides an initial analysis and assessment of your SIEM and ongoing, evolving support to mitigate the ever-shifting threat landscape.